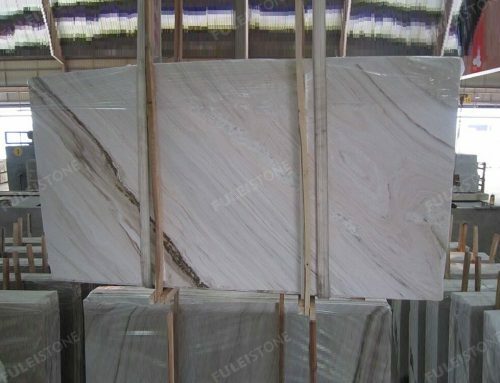 Rosa Pink Marble Slab, which is a kind of natural pink marble. 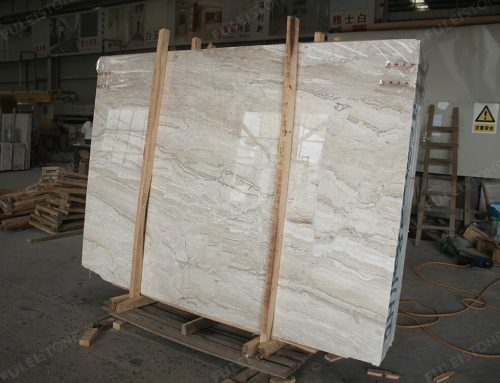 It has exquisite texture, white veins running through, which is lovely and warm to your home. 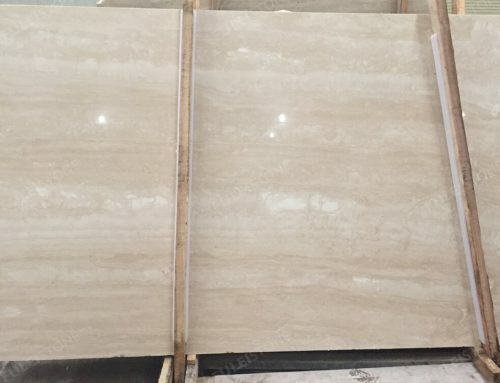 It can be used for interior decoration, as floor&wall, countertop, and staircase, etc. 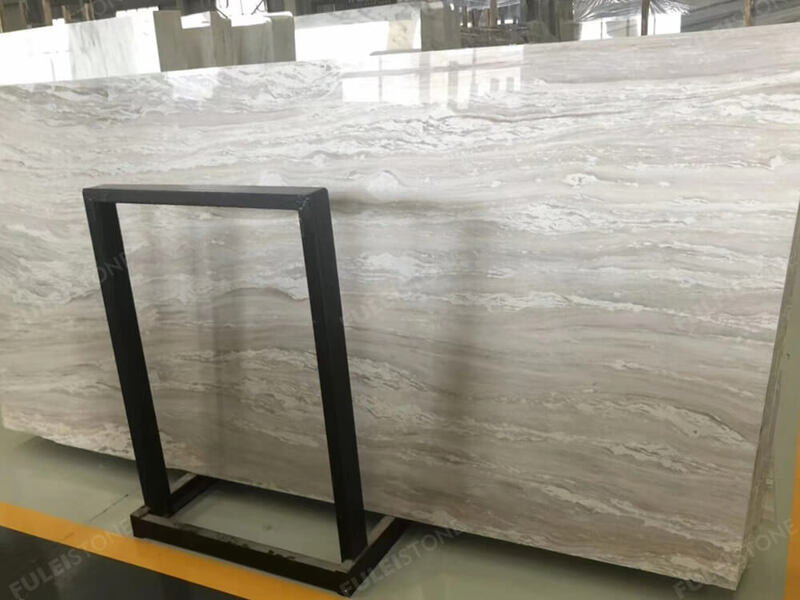 Stock in the 1.8cm slab with polished finishing. 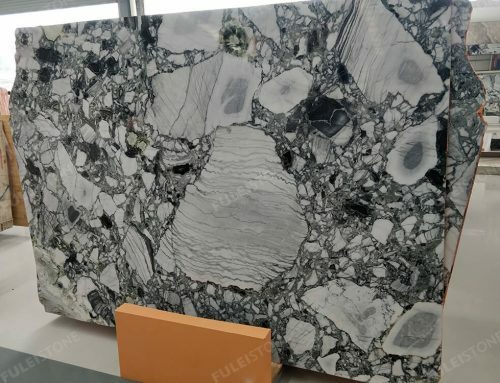 Fulei Stone is founded in 1996, specializing in marble and granite for over 20 years. We have our own factory and QC team, which can guarantee the high quality and also provide sincerely customer service. 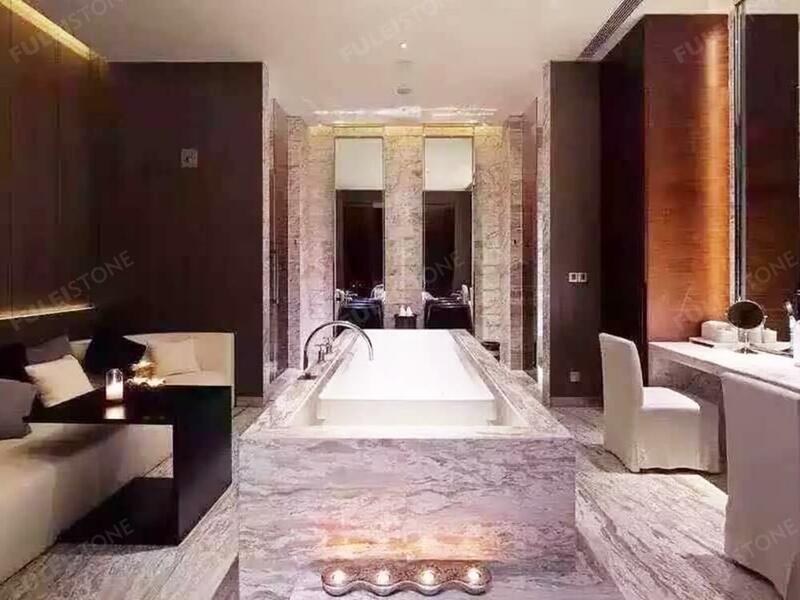 We have supplied a lot of products to customers all over the world, including various kinds of projects as Sochi Olympic Gym project in Russia and Viceroy Hotel Project in Dubai, etc. 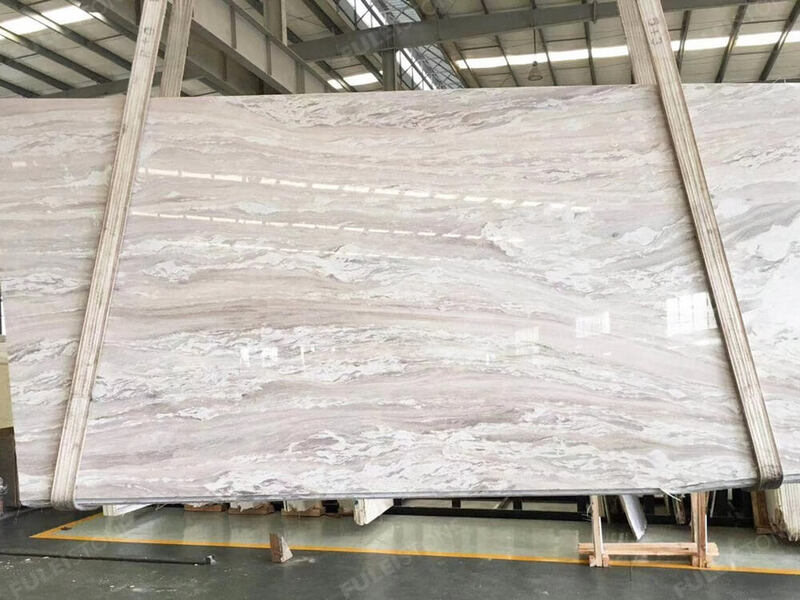 About the rosa pink marble slab, please feel free to contact me if have any interest. 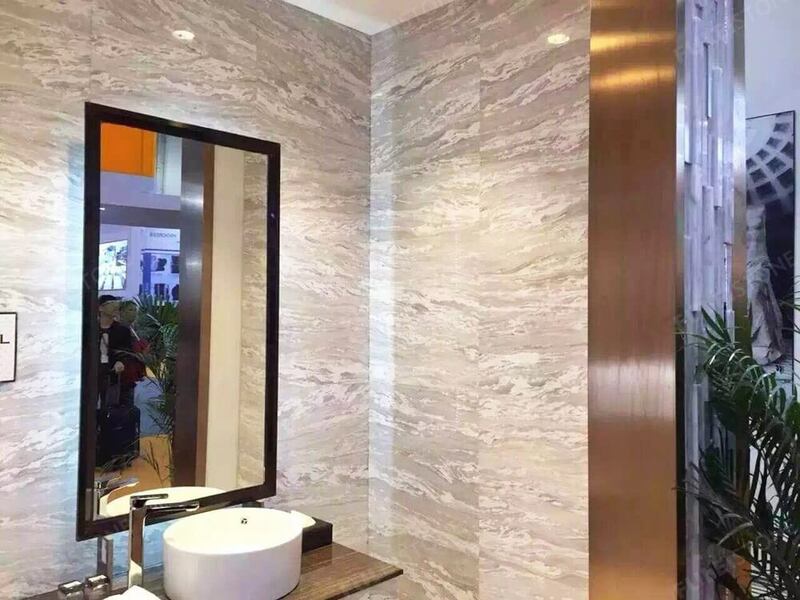 Project Decoration: Residential & Commercial Building, Villa, Hotel, etc.